There’s nothing better than finding an amazing deal for great food when you visit a restaurant. 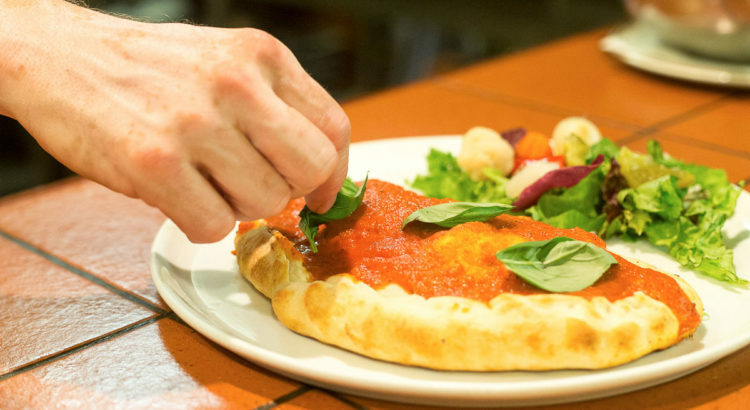 We know how much of a difference that can make to your meal experience, which is why we always offer 50% off our pizza and pasta meals every Wednesday evening. Liverpool is a great city full of plenty of restaurants that offer incredible food at a great price. So what makes us different? In Villa Romana, we always promise to provide the best quality meals that we can for every single customer, because we’re dedicated to making sure that we are the best Italian restaurant in Liverpool. We know that restaurant deals in Liverpool are important to all our customers, which is why we always keep this in mind with everything we do. We always have great prices on all of our meals, with plenty of offers spread out through the day – including our new lunchtime menu that has two courses for only £9.95. We know that it’s important to a lot of our customers that they find somewhere that doesn’t just provide great tasting food – it also has to be available at a price that anyone can pay. As a family run restaurant, we focus very strongly on inclusion, so we know that by making our prices affordable we can introduce a whole range of clients that will always be reliable if they know our food is delicious and inexpensive. As a city with a great history for enjoying food and nights out, restaurant deals in Liverpool are a big deal! So, because of our dedication to providing cheap Italian food throughout Liverpool, we decided to create our Wednesday deal that allows all of our evening customers to save 50% off their bill when they eat with us. That means that any time you visit us (excluding December dates) you’ll be able to save an amazing amount on your bill. With so much to gain from visiting us, why wouldn’t you take the chance to come and find your new favourite Italian restaurant in Liverpool?